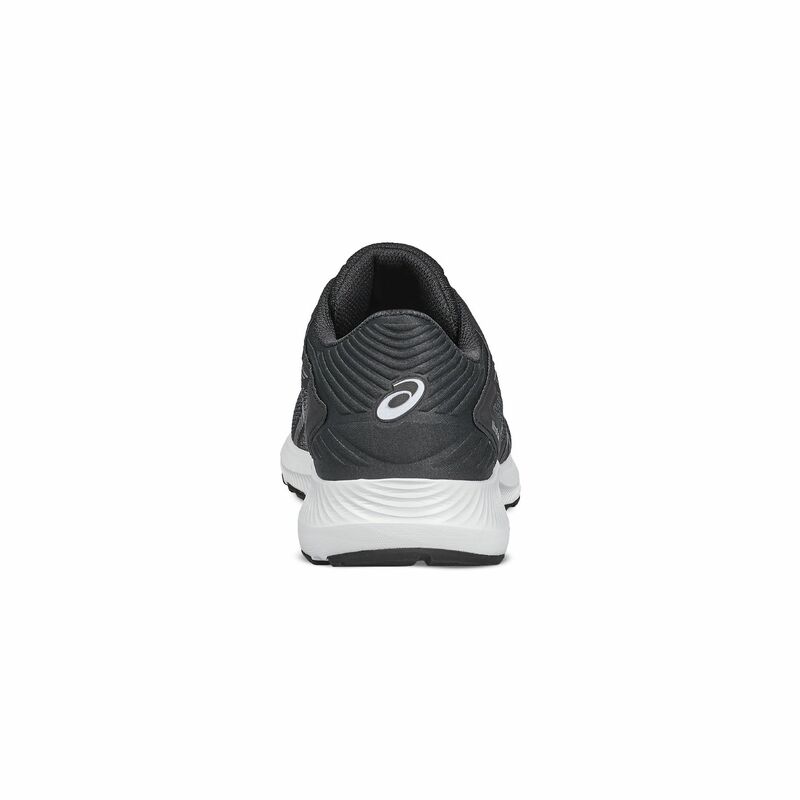 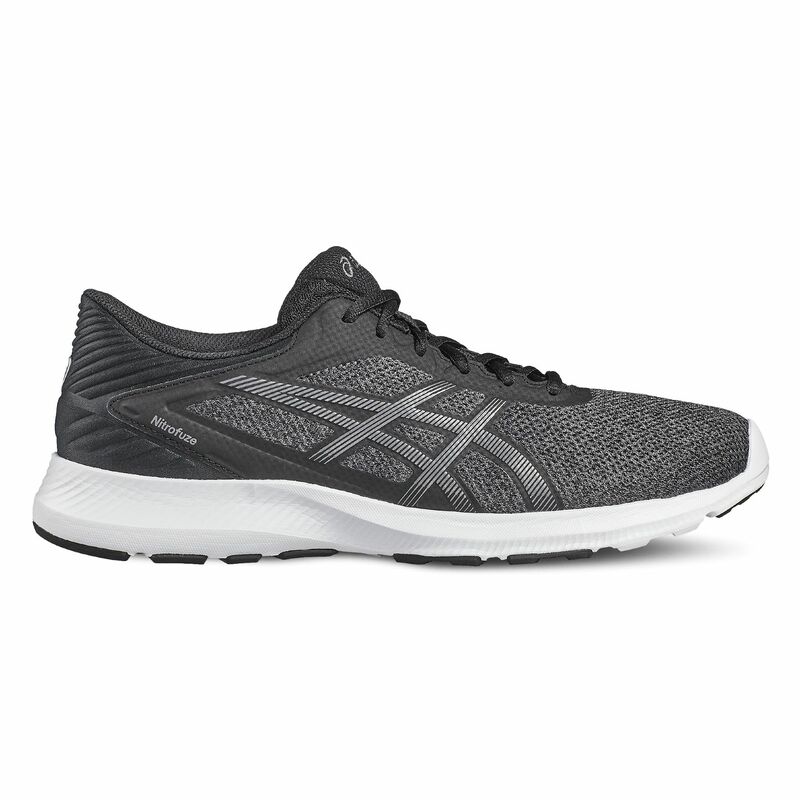 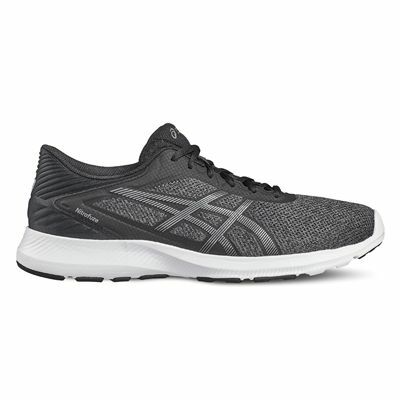 Designed with fantastic sporty appearance and lightweight at 250g (8.8oz) feel, the Asics NitroFuze men’s running shoes feature a directly attached to the midsole breathable upper to maintain freshness and pleasant fit due to California Slip Lasting structure. 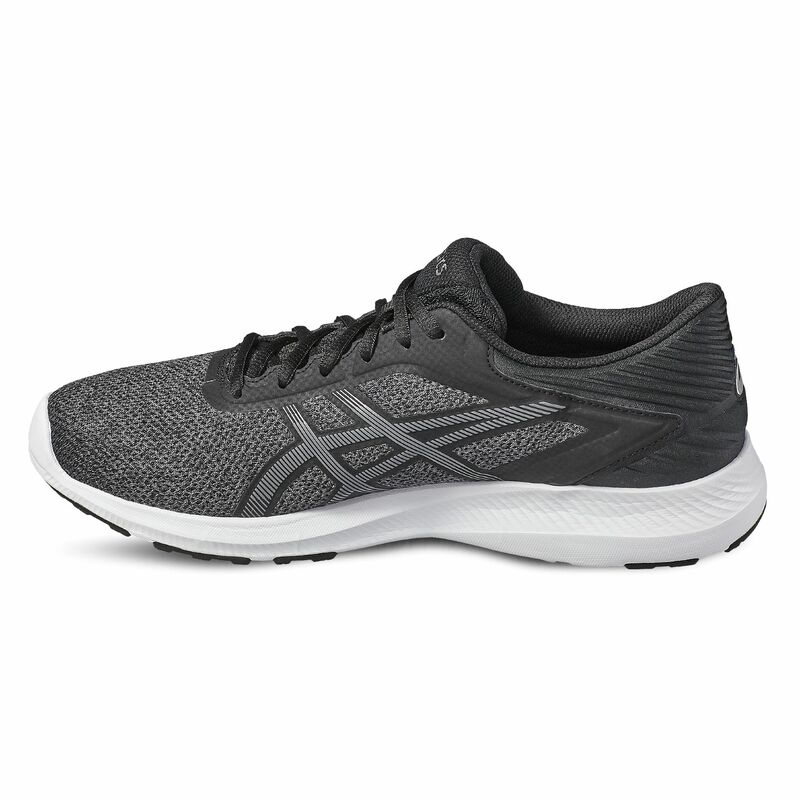 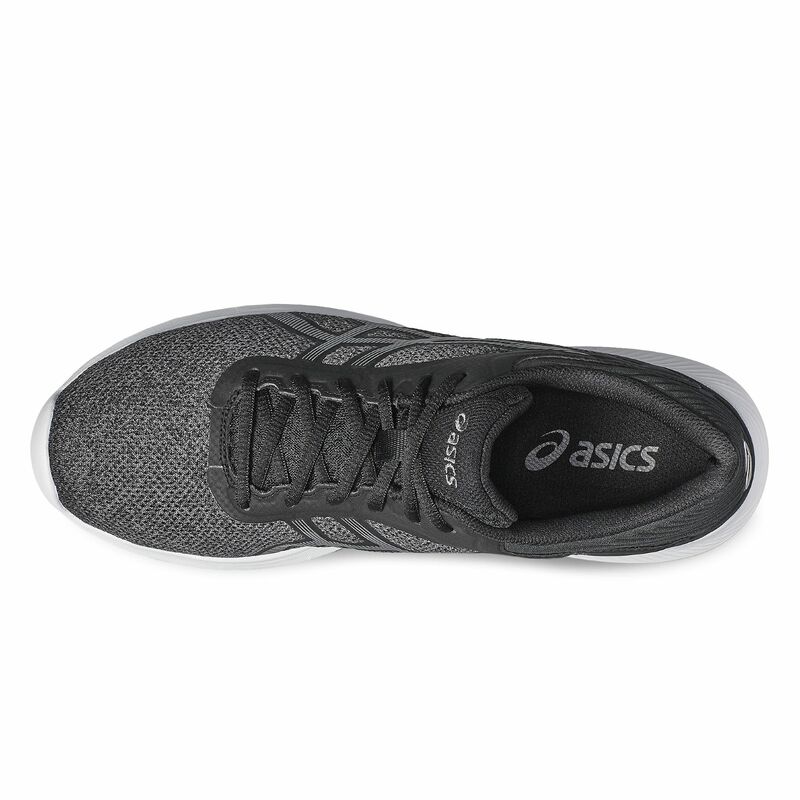 The pair includes a superb underfoot cushioning with 360° lightweight fuzeGEL® allowing for shock impact free running experience removing unnecessary strain from your leg muscles during a dynamic motion. 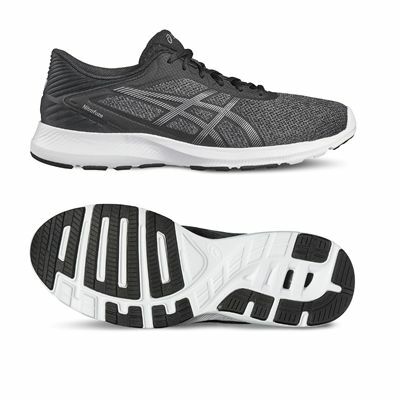 Also, the rubber solid outsole is a sturdy one, plus it features the AHAR sponge preventing accelerated wearing out of the footwear. for submitting product review about Asics NitroFuze Mens Running Shoes.